FLORIDA: Enter To Be Among The First To See DR. SEUSS’ THE GRINCH!! 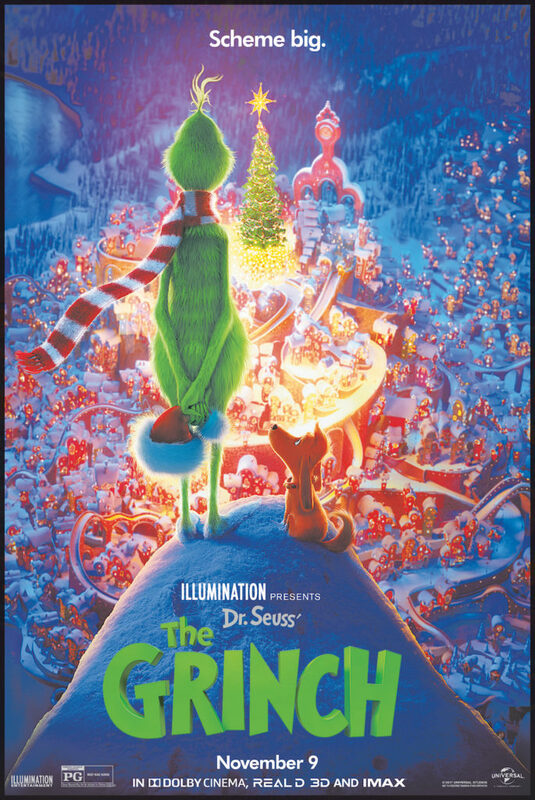 Are you ready to see an advance screening of DR. SEUSS’ THE GRINCH? Check out the trailer above. Passes are limited, and once they’re gone, they’re gone. You have until Friday 11/2/18 at 11:59pm to get your entries in! Winners will be emailed by Sunday evening 11/4/18.